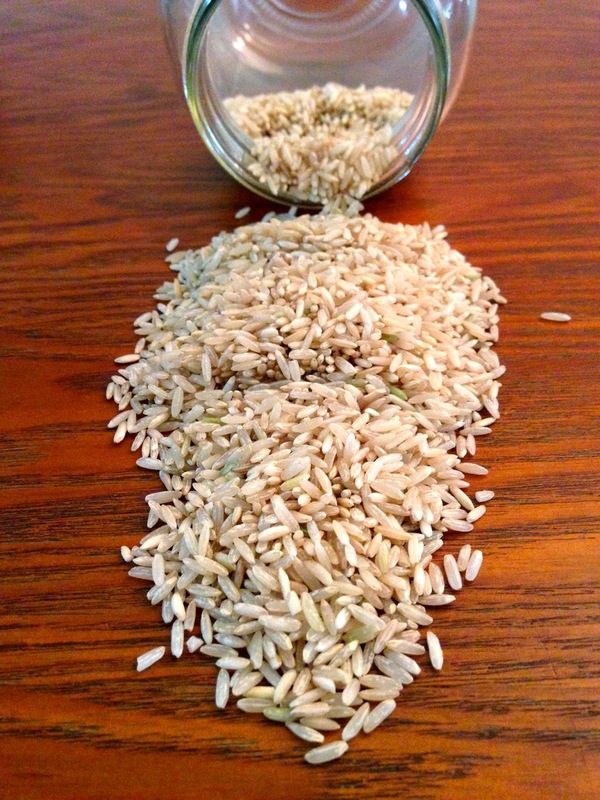 Brown RiceI’ve always loved rice, but recently rice has been a part of my daily food intake. 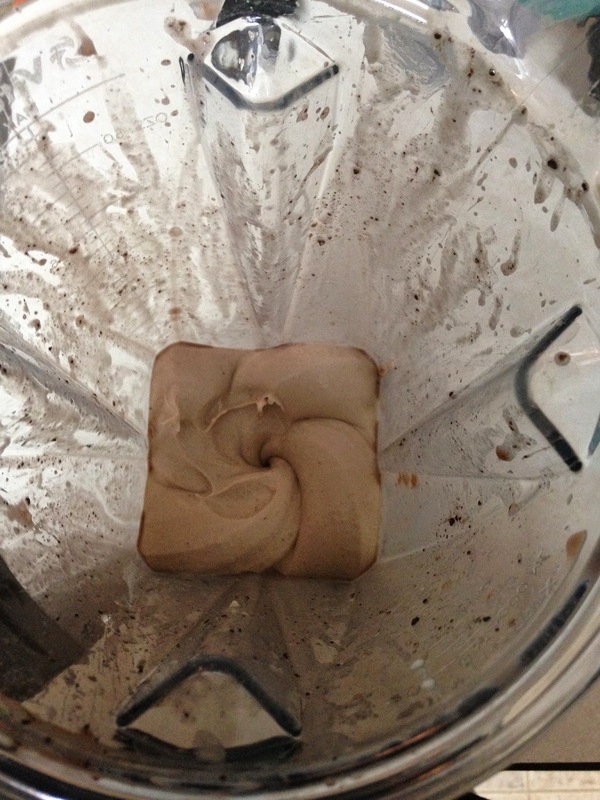 Not only is it cheap and easy to make, but it’s a great source of energy and whole grains. I usually either top a bowl of rice with a stew or chill, or some beans and guacamole. Sometimes greens get forgotten about in my diet. It’s not so much that I don’t like them, I just always tend to forget about them or am just too lazy to deal with them. 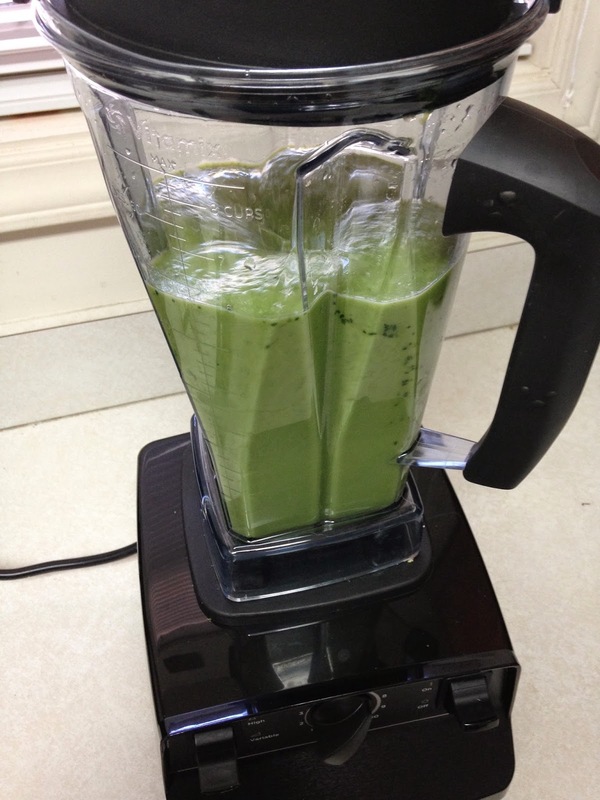 Recently, I’ve been making green smoothies, which have really helped me to up my green intake. 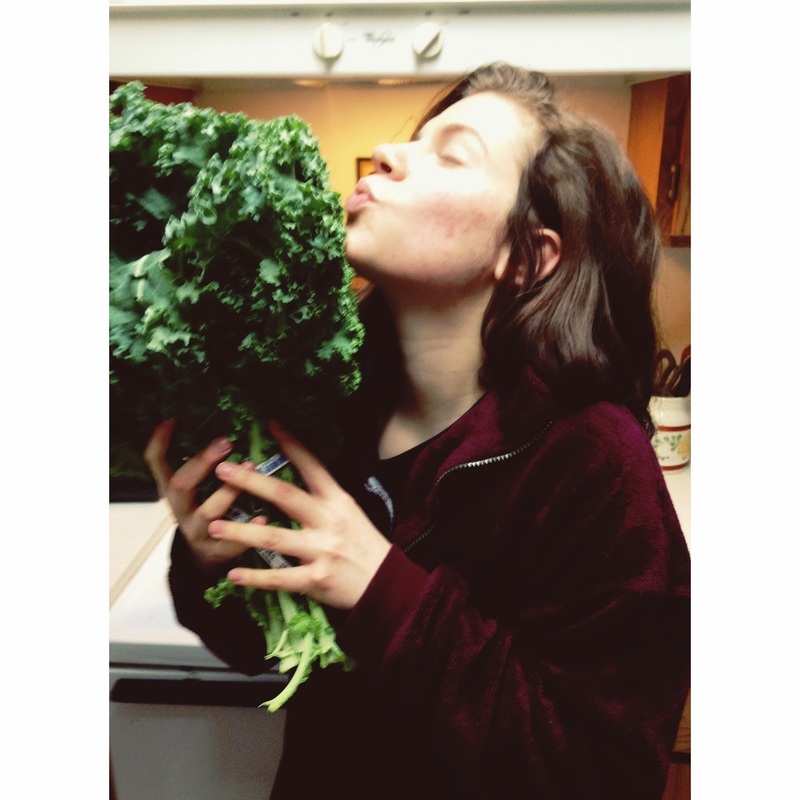 Also, kale is abundant right now so it’s hard to pass up a big bunch of kale! With it being flu season, and cold outside I wanted to start taking some immune booster supplements. Although I’m not a big fan of supplementation, I do like to take herbal supplements that I can’t get as easily from food. 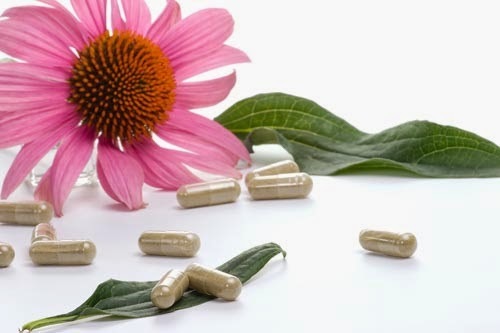 I love echinacea because it is fairly inexpensive and I really can feel a difference when I take it. I like to buy the Nature Made brand and take one in the morning with my breakfast. 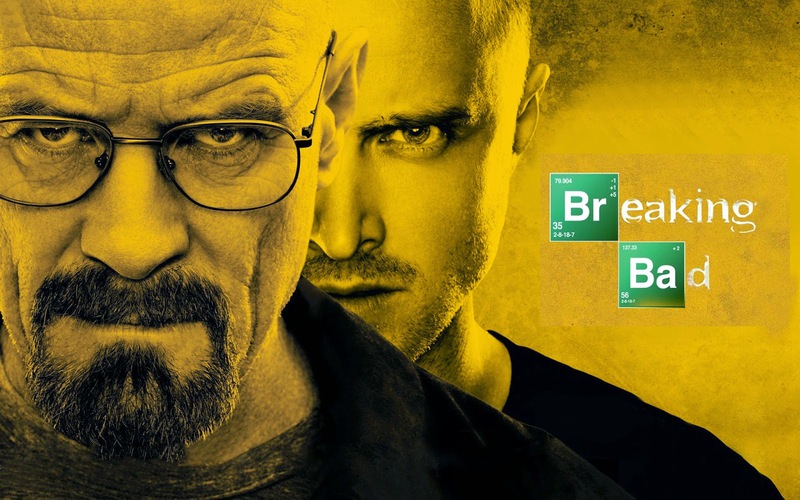 I have been wanting to watch Breaking Bad for almost a year now, but because I can easily become addicted to shows and binge watch them, I knew I had to wait for a school break to start watching this one. I’m so glad I waited until Christmas break to watch it because I finished the entire series in about three weeks. It was an incredibly well made show and I would definitely recommend it to anyone. I love and appreciate chemistry, so I loved all the chemical symbols in the credits, the lab experiments, and all the chemistry related solutions to problems that arose in the show. Youtube is one place that I can easily spend hours watching different types of videos on. Lately, I’ve been watching “What I Ate in a Day” videos, where people document the food they ate throughout the day. It sounds boring, but for a foodie like me, it’s my favorite way to conclude my day. 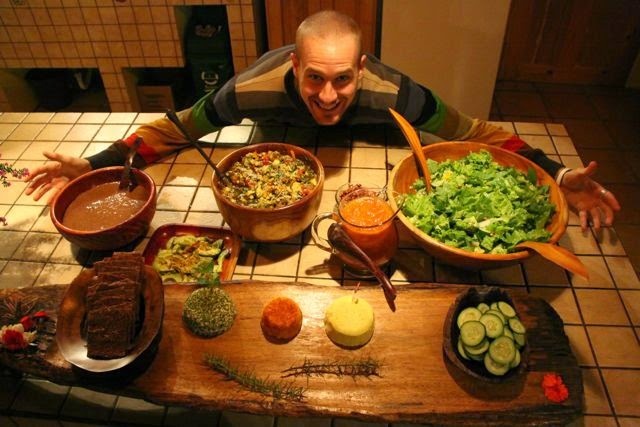 I love to see what people eat, and how they prepare it, especially all the vegans on youtube that make these videos. I get so much inspiration by watching what other vegans eat. I could probably make an entire blog post dedicated to my beautiful vitamix. For the past three years I’ve wanted a vitamix, but have just never put a huge effort in getting one. After using one over the summer during Natural Chef school, I knew that a vitamix would be one of my most used cooking tools for a long long time. My amazing grandparents gave me a Certified Reconditioned Standard Vitamix in black…it was love at first sight. For the past month or so I’ve probably used it at least once a day, if not more. 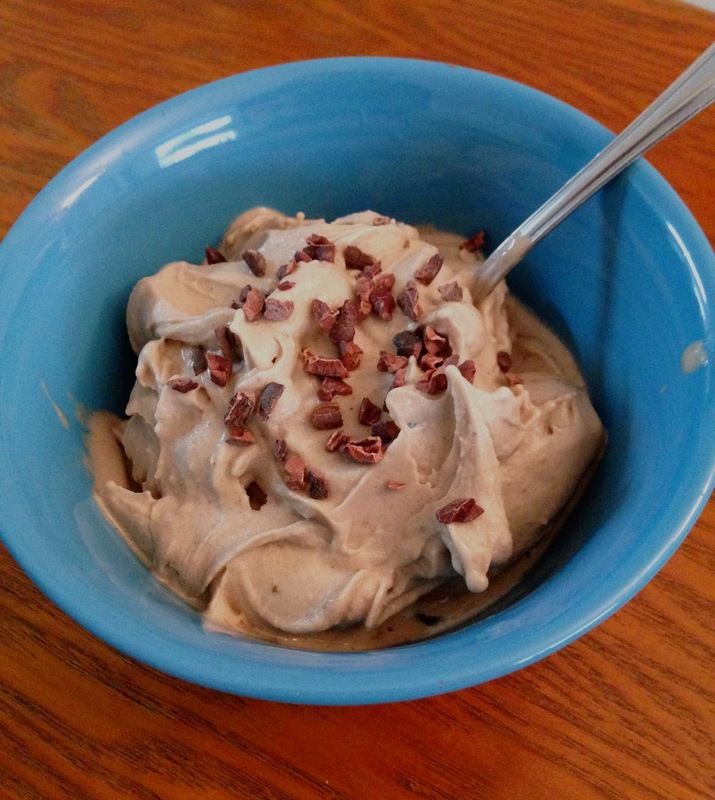 From smoothies, to banana ice cream, to hummus, to soup the vitamix does it all. 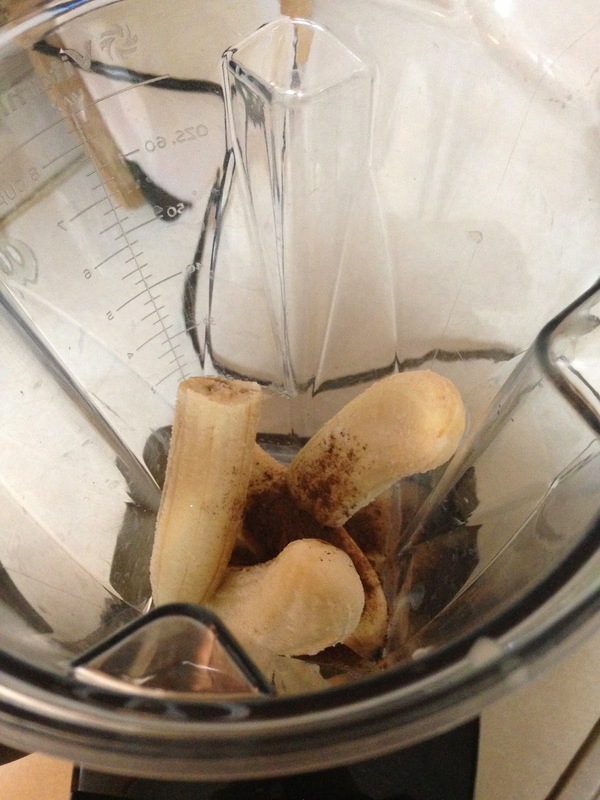 This blender is by far the best one I’ve ever used, I definitely recommend this to anyone looking to invest in a practical and effective kitchen tool. Elevate is an app that I got about three weeks ago, and have been using almost everyday. It is designed to help “train” your mind, and help improve focus, speaking abilities, processing speed, memory, and math skills. Each day, you get three “games” that are quick and fun. The more you play, the more it adapts to your skill level. 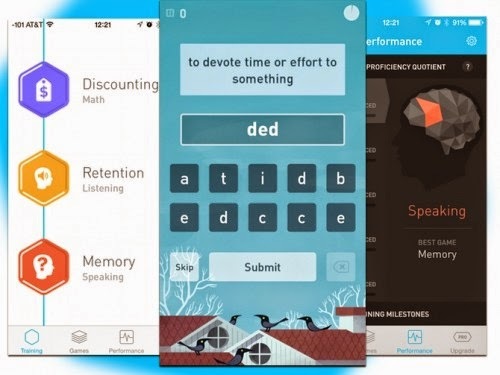 I know that I need to be keeping my mind sharp, and this app has definitely made it a lot easier to do that. 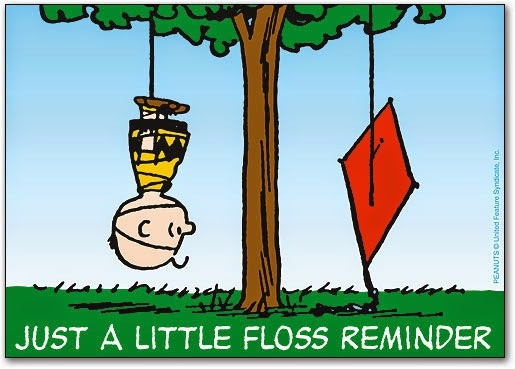 One of my goals for this year is to floss more, and keep better care of my teeth. Although I brush my teeth twice a day, I always feel like there is more I should be doing. Usually I forget to floss, but I’m making a conscious effort to floss every night after I brush my teeth. It makes me feel like I’m doing something to help keep me from going toothless in about 70 years! I’ve also been brushing with baking soda after my toothpaste. I really feel like this helps to whiten my teeth without putting a ton of chemicals on them. I simply rinse after brushing my teeth with toothpaste, then dip my toothbrush in baking soda and lightly brush with the baking soda for about a minute and then rinse again. It’s a super cheap, and easy way I like to brighten up my teeth.